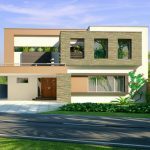 DHA Bahawalpur files Prices are given by Lahore Real Estate an authorized Registered Dealer of DHA’s. 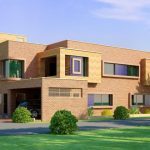 Latest Drone Video of DHA Bahawalpur:As we know that DHA Bahawalpur officially announced the balloting date which will be held on 25 December 2018. The Files Prices increase day by day. 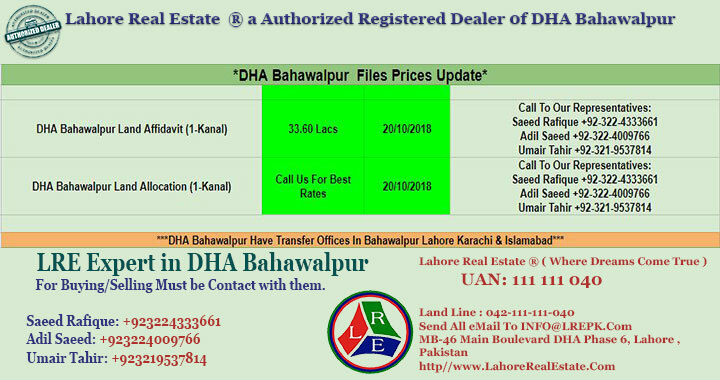 It’s the best time for buying DHA Bahawalpur files.